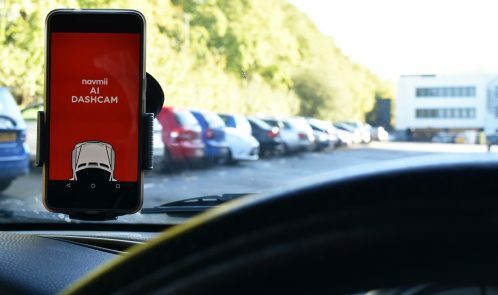 According to a study by uSwitch, more than a quarter of innocent drivers have been unable to prove they were not at fault for an accident, exposing them to future premium rises. In the United States, a joint study between InsuranceQuotes and Quadrant Information Services found that drivers who made claims in 2016 saw their policy premiums increase by an average of 44.1%. For insurers, dash cam footage can provide the chance to revisit an incident and get a better idea of what happened. 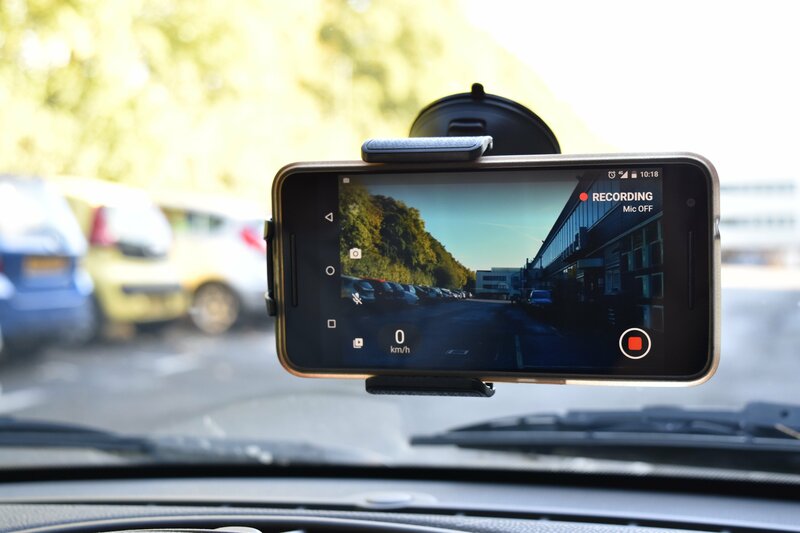 Many now accept dash cam footage as evidence when considering a claim, helping them to make a more informed decision about who was at fault and speed up investigations. Some insurers even offer sizeable discounts to drivers who use a dash cam in case of an incident: AXA, Swift Cover, Adrian Flux and Sure Thing! offer discounts of 10% – 20%. So which dash cam do you buy? 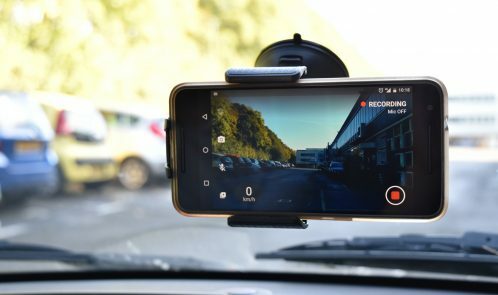 Hardware cameras can be expensive, ranging in price from £20 to £200, but free dash cam technology is now available to anyone with a mobile phone.